An all Dutch title fight has been added to the ONE: ‘Enter the Dragon’ card. 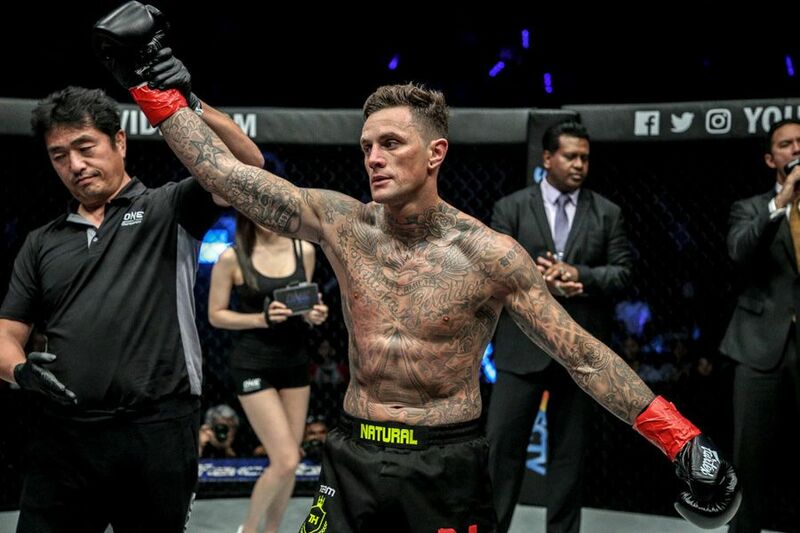 Nieky Holzken ‏and Regian Eersel will face off at the Singapore Indoor Stadium on May 17th for the inaugural lightweight kickboxing crown. Holzken is a former Glory welterweight champion who has won two fights out of two for ONE Championship. He also made a very successful transition to boxing and has won 13 out of his last 16 kickboxing bouts. Eersel is also coming off back to back wins in the ONE Super Series. He beat Brad Riddell by decision last year and stopped UFC veteran Anthony Njokuani in February to earn a shot at the inaugural ONE lightweight kickboxing title. As previously announced ONE: ‘Enter the Dragon’ will be headlined by a lightweight title bout between champion Shinya Aoki and challenger Christian Lee. The card will also feature the quarter finals of the Featherweight Kickboxing Grand Prix. ONE: ‘Enter the Dragon’ will also see Sage Northcutt make his promotional debut. The UFC veteran faces Cosmo Alexandre in a welterweight matchup.